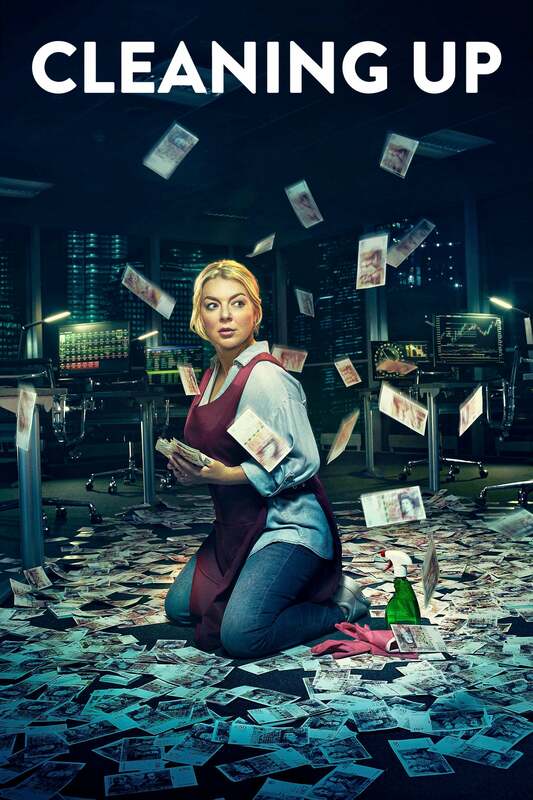 Sam's world falls apart when her landlady returns with some devastating news, and she is forced to face the disastrous consequences of her actions. Coming clean to Dave could solve Sam's problems, but she risks losing her family. Meanwhile, Jess is left heartbroken when her business plan falls through. Season finale.